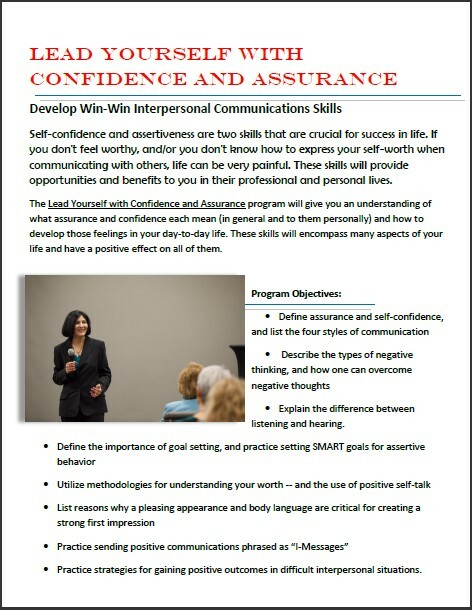 The Lead Yourself with Confidence and Assurance program will give you an understanding of what assurance and confidence each mean (in general and to you personally) and how to develop those feelings in your day-to-day life. These skills will impact many aspects of your life and have a positive effect on all of them. 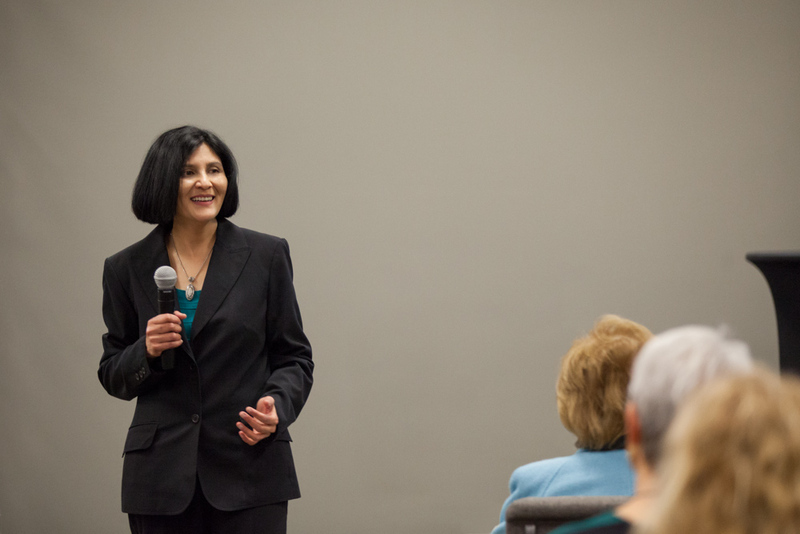 ​"Divya Parekh is a very powerful career coach. I was feeling stuck and depressed. In one session, Divya helped me to get straight to the heart of the issue, clarify my vision, reaffirm my goals"